Musselburgh v Stenton tonight (06/08/13) at Lewisvale. This game is a double fixture, East Lothian T20 Cup & EL Village League. Start time is 18h00, all visitors & spectators welcome. Division 1 - Musselburgh 1stXI beat Watsonians by 5 wickets. Division 5 - Peebles beat Musselburgh 2nd XI by 7 wickets. Division 1, Musselburgh 1st XI v Watsonians league game this Saturday (03/08) has been moved to the Pinkie playing field at Loretto School. Start time 13h00, all spectators & visitors most welcome. The 2nd XI are away to Peebles. Congratulations to Mark Tucker and his wife Caroline on the birth of their son Magnus, born this morning. Musselburgh Cricket Club wish the family well. 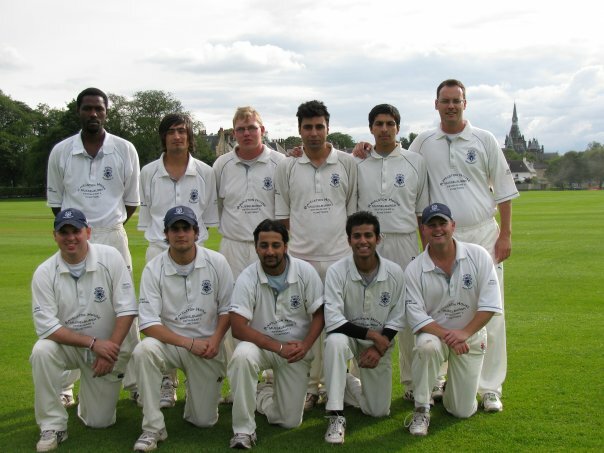 Musselburgh Cricket Club (Lewisvale) will be the venue for the Presidents Trophy Final 2013 on Sunday the 25th August. More information to follow once the semi-finals have been completed. Congratulations to both Kevin Dilley & Rene Collins for there inclusion in the ESCA team to play the Japan Mens National Team at Myreside on the 3rd May 2013. Musselburgh Cricket Club wish both there members well. With 2012 turning out to be a season of torrential rain, it was a miracle the 1st XI managed to finish as many games as they did. A 4th place finish in their inaugural Division 1 season was an excellent performance, and they will be hoping to avoid the 'honeymoon slump' that often affects teams following their debut season in Division 1. 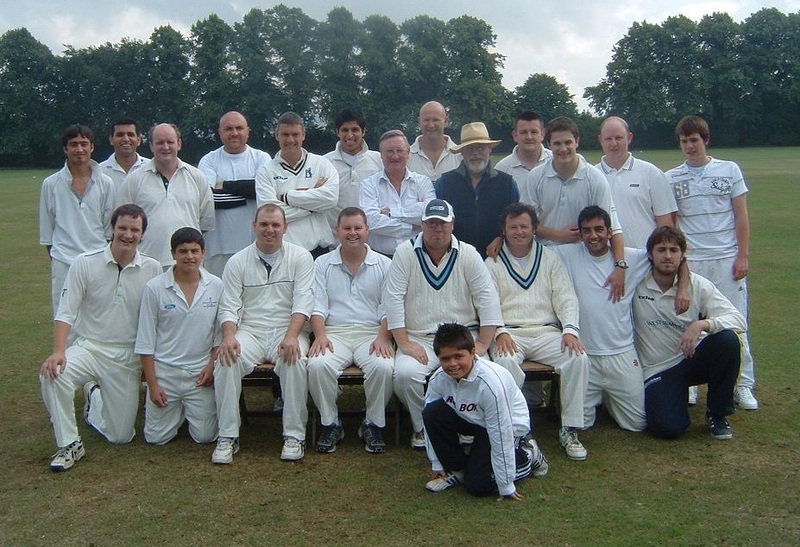 The 2nd XI had a difficult year, badly-affected by unexpected player departures. Narrowly missing out on promotion was frustrating, particularly with several games which promised points falling foul of the weather. The 3rd XI were competitive in the games they played, but sadly overall player numbers dictated the withdrawal of the team mid-season. The 3s will not run in 2013, but we look to build numbers again for 2014. Extra Sunday 3rd XI games will be arranged this year to make sure all club members get cricket appropriate to their level. 2013 has started well, with rousing and comprehensive victories in the ESCA Indoor 6s over Glenrothes and Carlton. Exciting developments are also on the way with the junior cricket, so fingers crossed for some sun this year.